The Sowieso is a small boozer that hosts concerts, theatre plays, performances, and much more on their tiny stage. 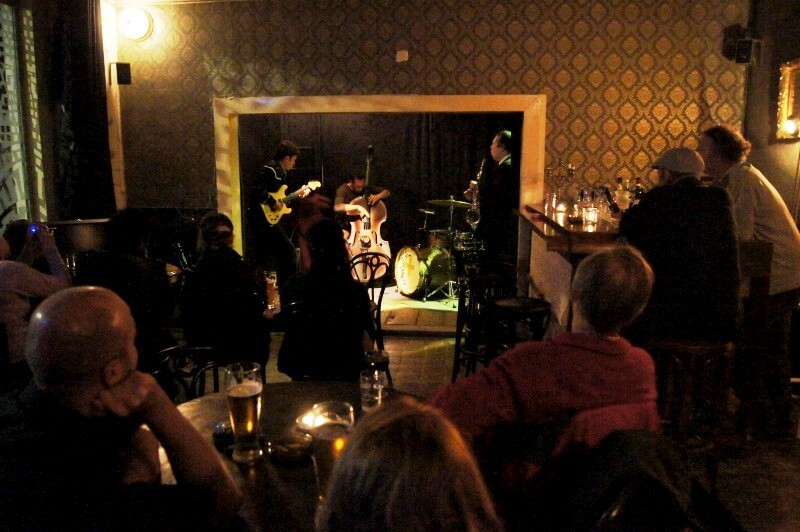 For a relaxed jazz session in a small but lively place with a cozy atmosphere, the Sowieso is well worth a visit. For the full programme please visit the Sowieso Neukölln website. We don't know about any regular jam sessions at Sowieso Neukölln.